My aim is for careful analysis using sound intuitive judgement and as much information as possible from various fields of science trying to move beyond mere speculation and reach more solid insights on the plausible ethnic backgrounds of Cape Verdeans. Trying to get as specific as possible. 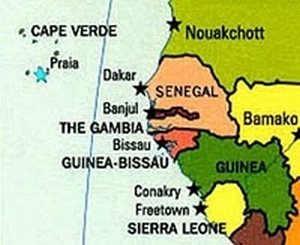 I will show evidence that an overwhelming part of Cape Verdean’s ethnic African roots can be found within the larger area of Upper Guinea, to be more precise the countries shown in this map below, their flags are also displayed in the Oril board game on top of this page as an appropriate banner. This website is based on my personal and therefore subjective review and interpretation of current data/literature I had at my disposal. It’s not set in stone and is not presented as a scientific fact. Future research will undoubtedly produce new data and other people might come up with different conclusions based on the same information i used for this website. I forced myself to keep it as brief and to the point as possible. Still there’s plenty of information to digest if you navigate through the menu on the side or on top of the page. 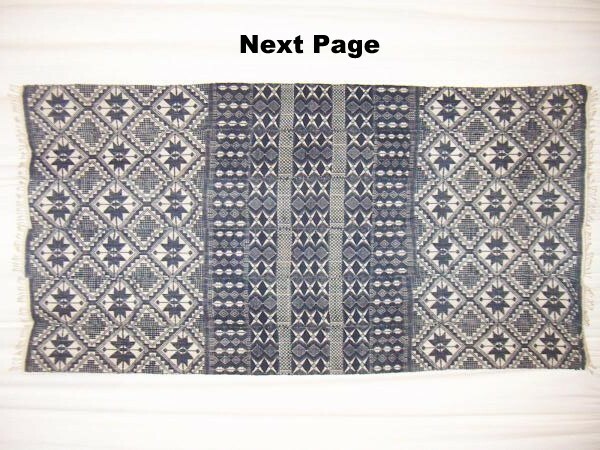 You can read the web pages in any order you like but for an optimized understanding i recommend going from left to right or top to bottom in the menu. Please feel free to ask for more details or references for anything that’s oversummarized or unclear. Also of course wherever you see anything that might be in need of correction or you have any additional information please don ‘t hesitate to send me your feedback. Any other kind of comments are also very welcome! You can send them to me on the Comment Page.